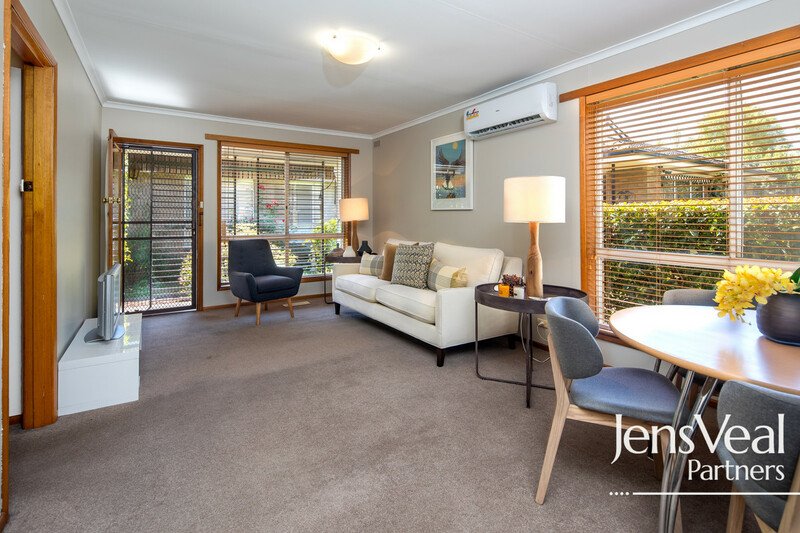 It would be difficult to find a 2-bedroom townhouse in a better location than this. 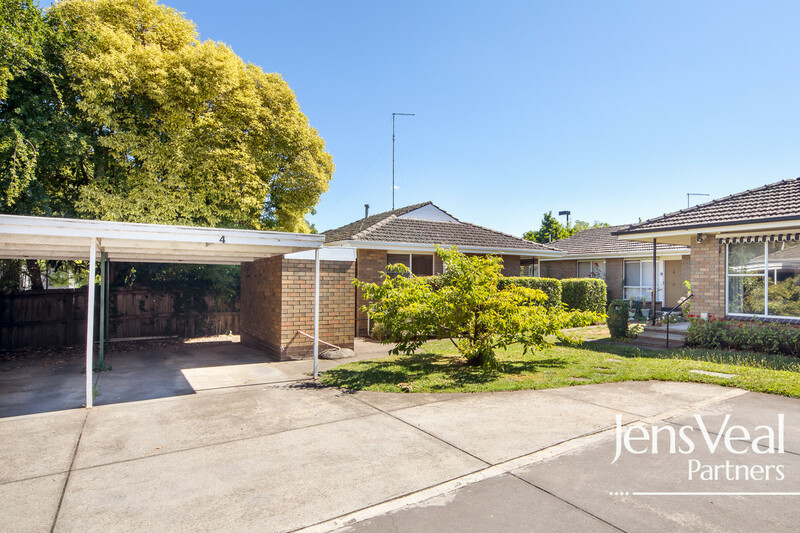 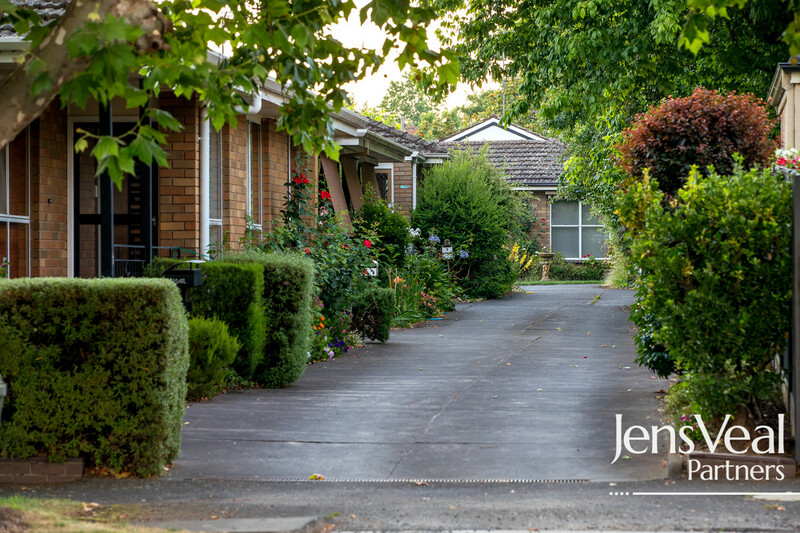 In the blue-chip suburb of Newington, and at the rear of an exclusive complex of only 5 other homes, the peacefulness is evident, and the neighbours are lovely. 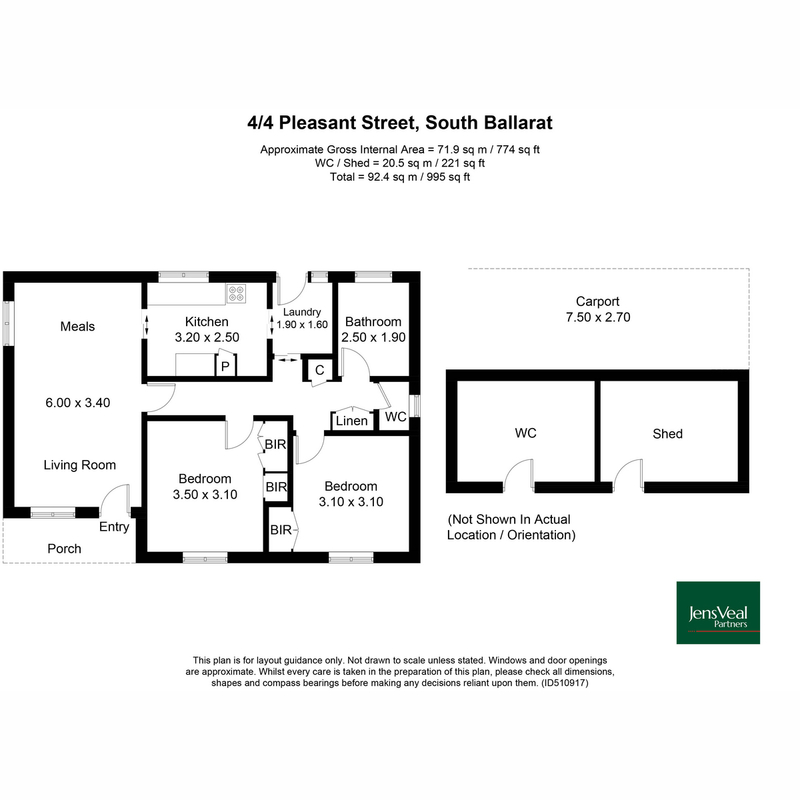 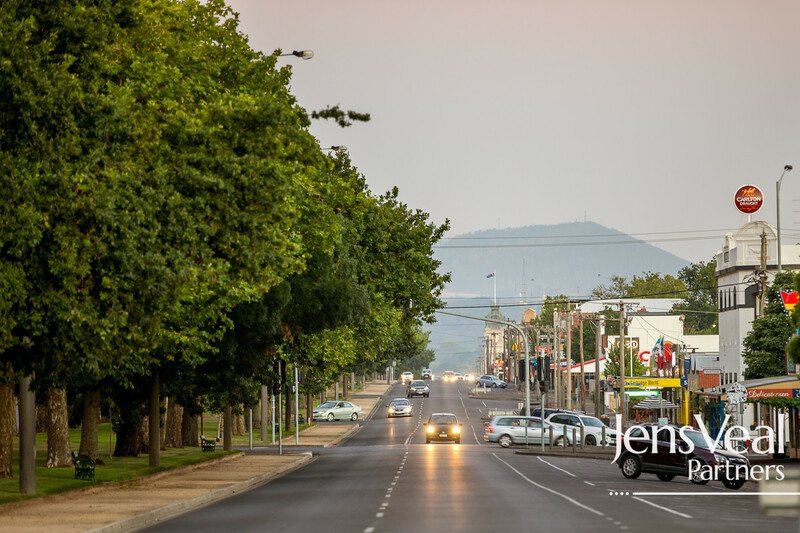 Just 100 metres from your front door is the Pleasant Park supermarket, while another 100 metres further up the road is Lake Wendouree, the jewel in Ballarat’s crown. 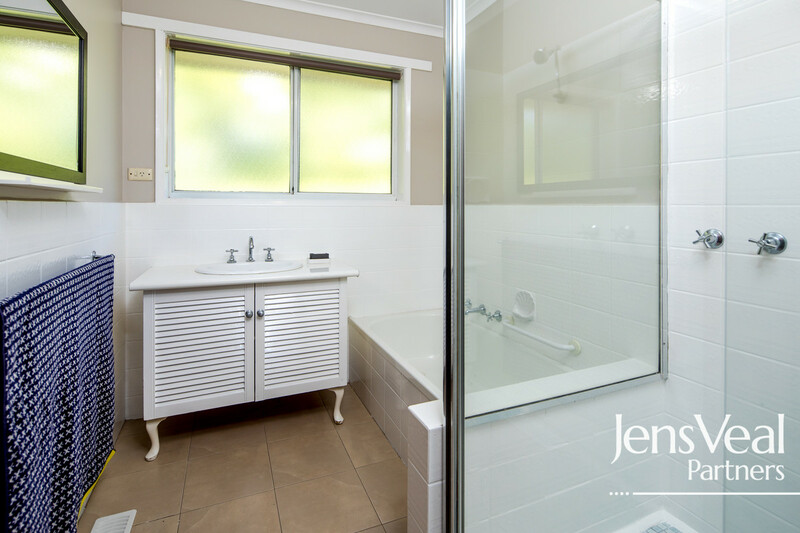 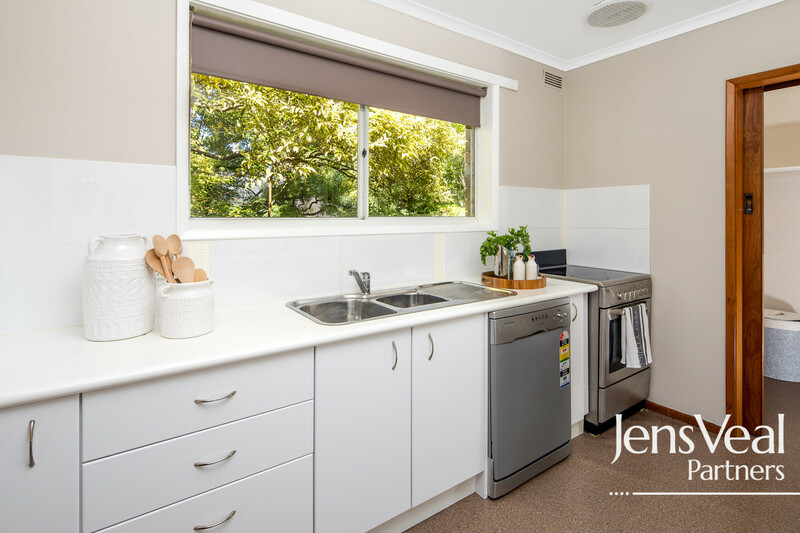 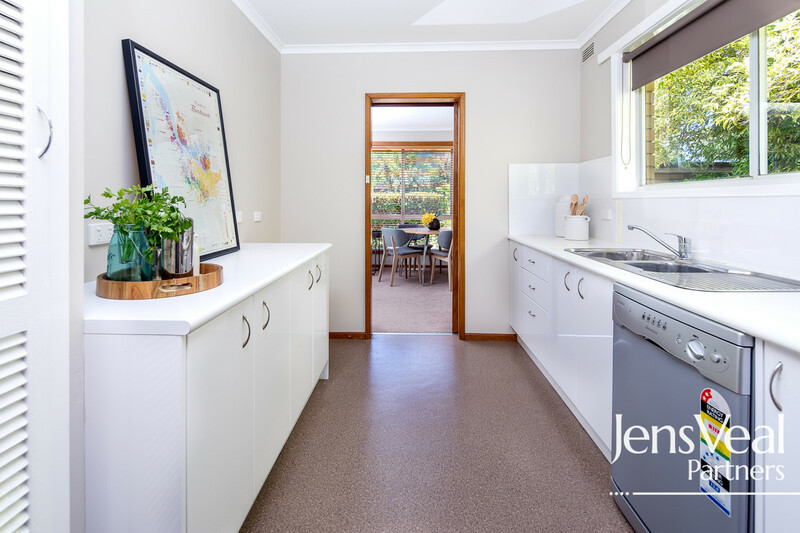 Heating and cooling, neat kitchen and bathrooms, built in robes in the bedrooms, separate laundry and plenty of storage all add to the home’s functionality and appeal. 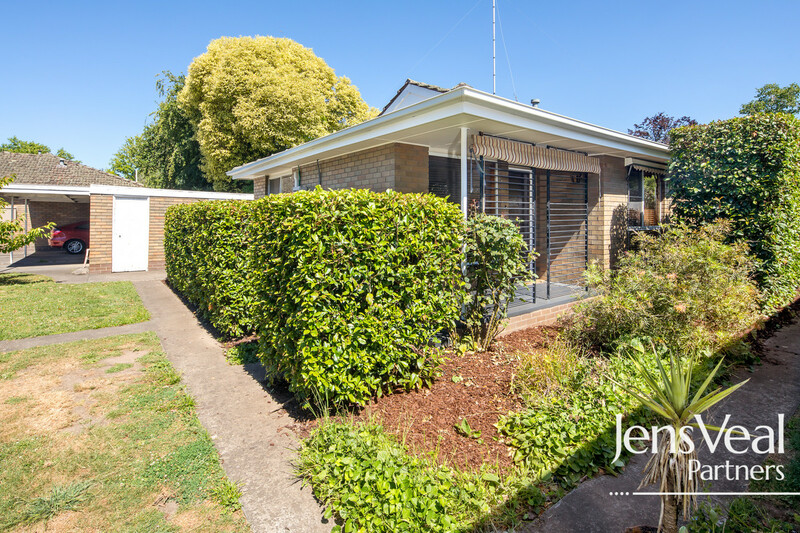 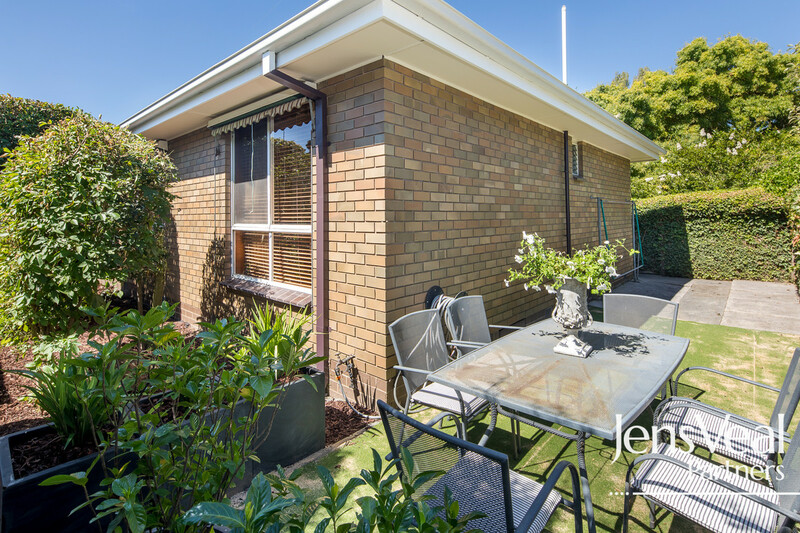 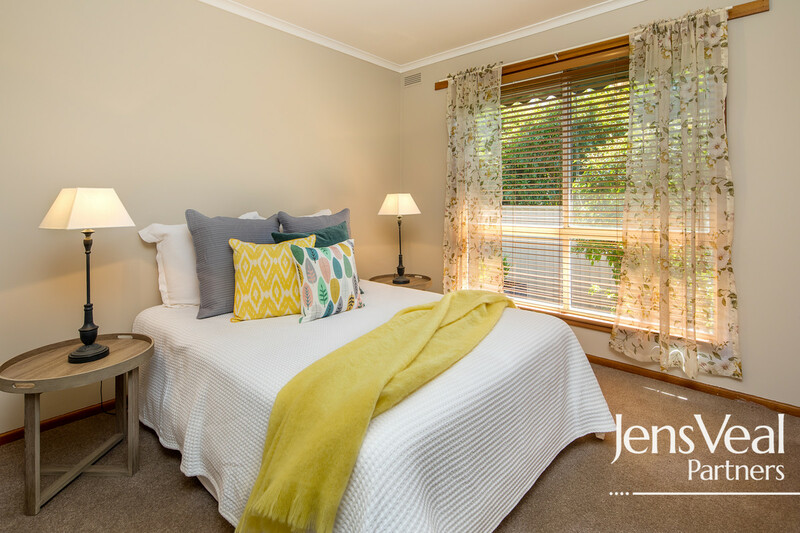 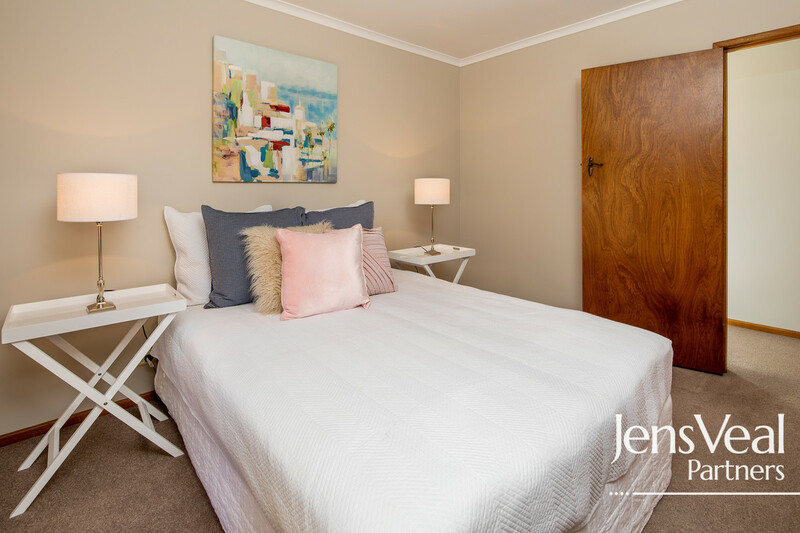 Added to the superb location is a single carport, garden shed with second toilet, manicured gardens and stunning outlook into neighbouring gardens which also adds to this home’s wonderfully relaxing ambience. 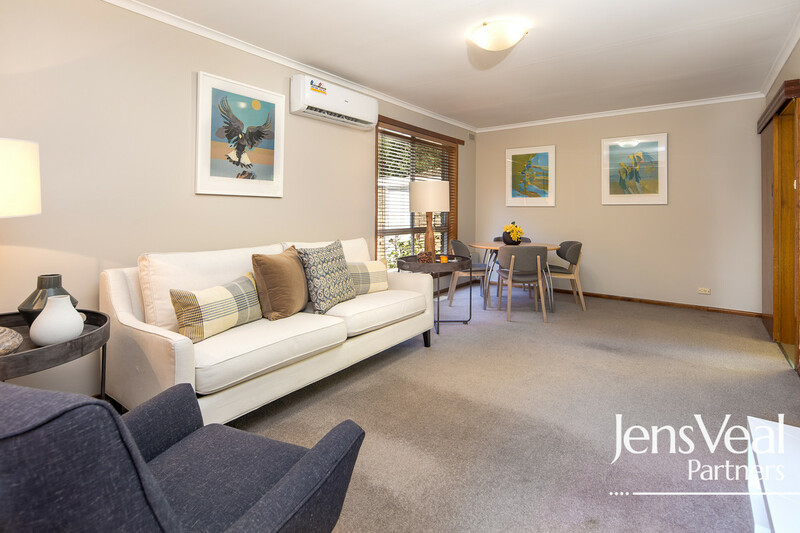 These homes are a so closely held that they are a rare find and do not last long on the market, so we encourage you to book an inspection at your earliest opportunity.